its eighth year, has announced that it would be felicitating its next winner at a special Award Ceremony at the Tata Steel Kolkata Literary Meet scheduled to take place from January 22 to 27 next year. This partnership, DSC said, is in line with "the peripatetic nature of the prize", where true to its South Asian essence, the winner is announced in different South Asian countries by rotation. The DSC Prize 2016 was awarded to Anuradha Roy at the Galle Literary Festival in Sri Lanka, the 2017 prize was awarded to Anuk Arudpragasam at the Dhaka Lit Fest in Bangladesh, whereas the 2018 winner will be announced at the Kolkata Literary Meet on January 25, 2019. 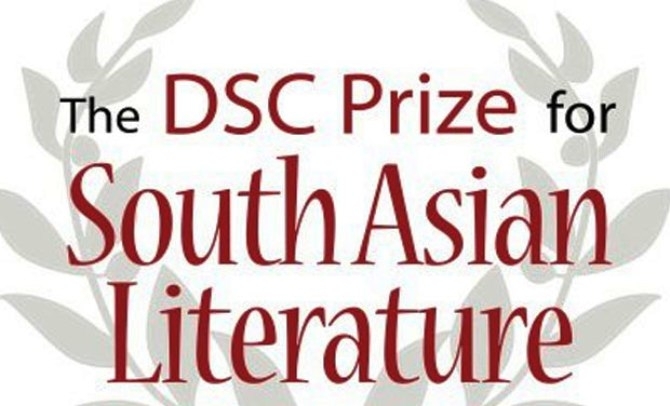 The DSC Prize for South Asian Literature, which was instituted by Surina Narula and Manhad Narula in 2010, is a leading international literary prize specifically focused on South Asian fiction writing. "We see a lot of positive synergies in this partnership as we both share a common vision to promote and highlight South Asian writing to more people across geographies through the forum of literature and the arts. In continuation of our tradition of announcing the winner in different South Asian countries by rotation, we are now happy to announce the DSC Prize 2018 winner at the Tata Steel Kolkata Literary Meet," said Narula. The key vision of the prize is to showcase and reward the best talent writing about the South Asian region and present it to a global audience.